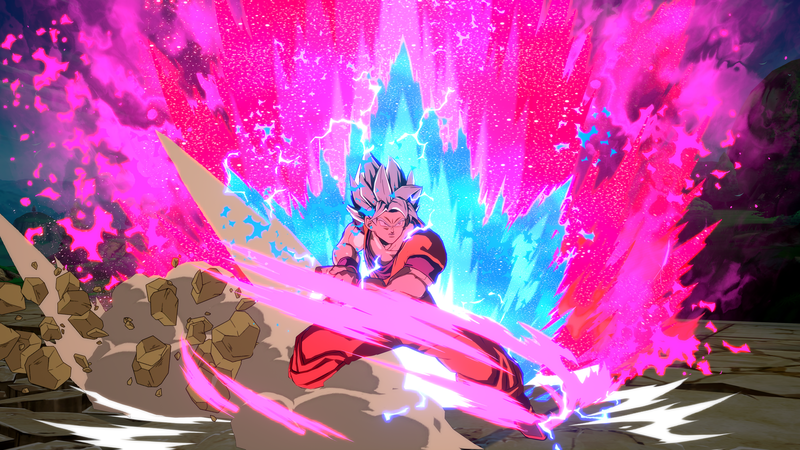 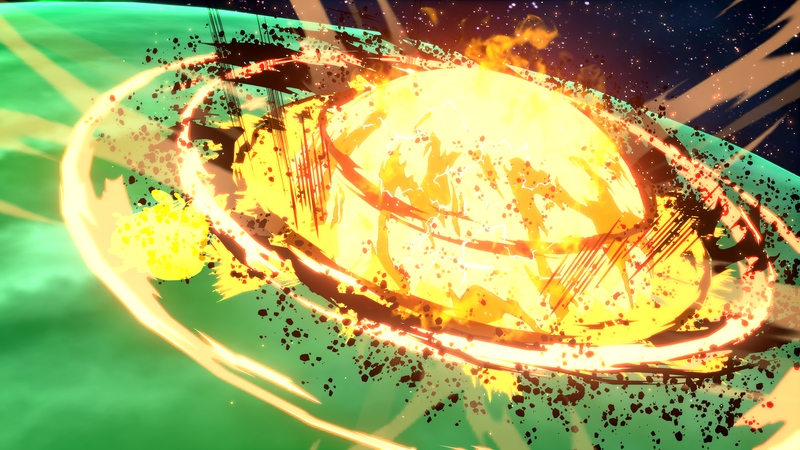 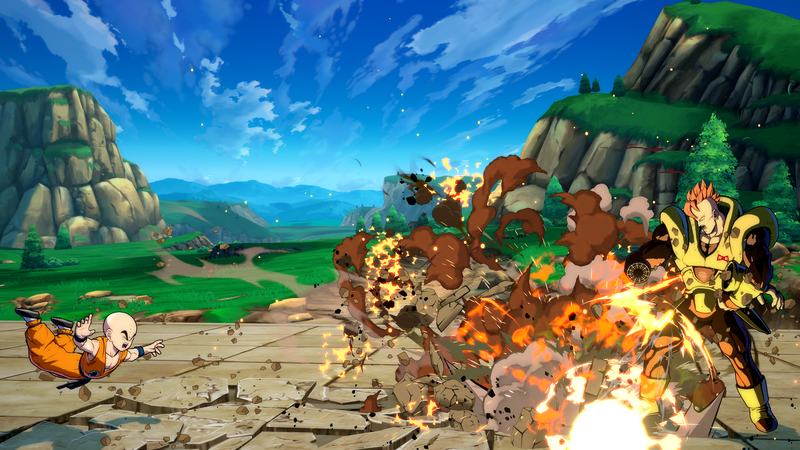 We turned off the HUD and upped the resolution to capture some extremely pretty kamehamehas. 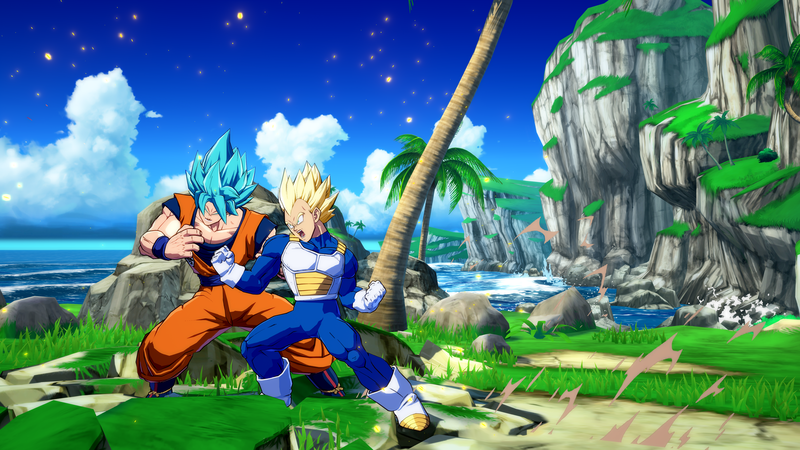 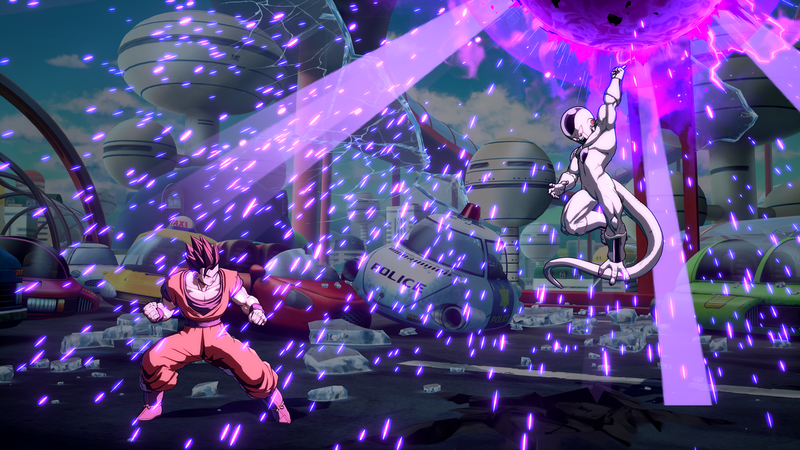 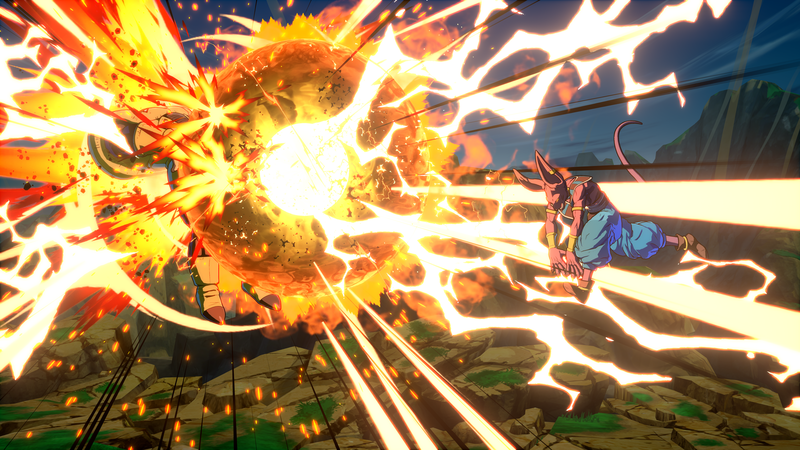 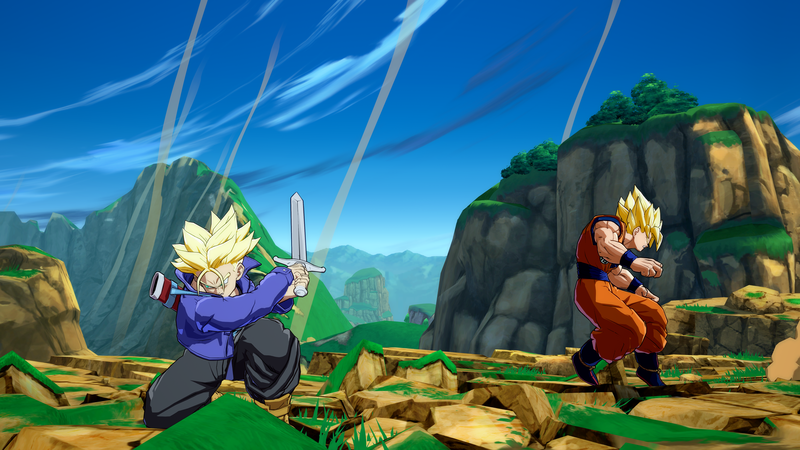 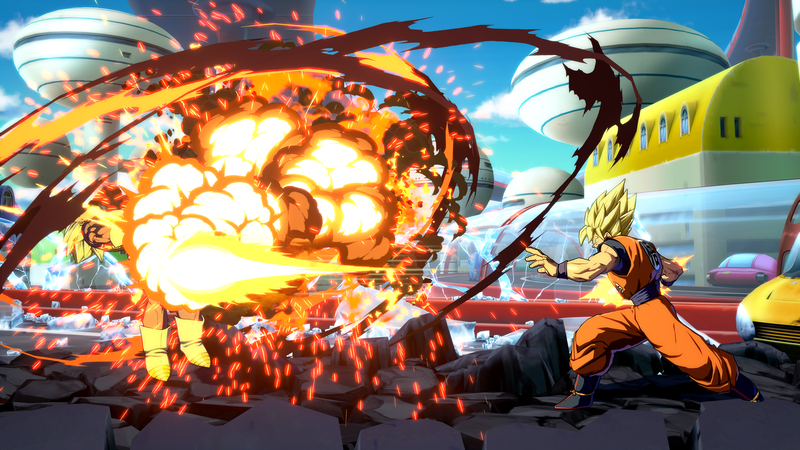 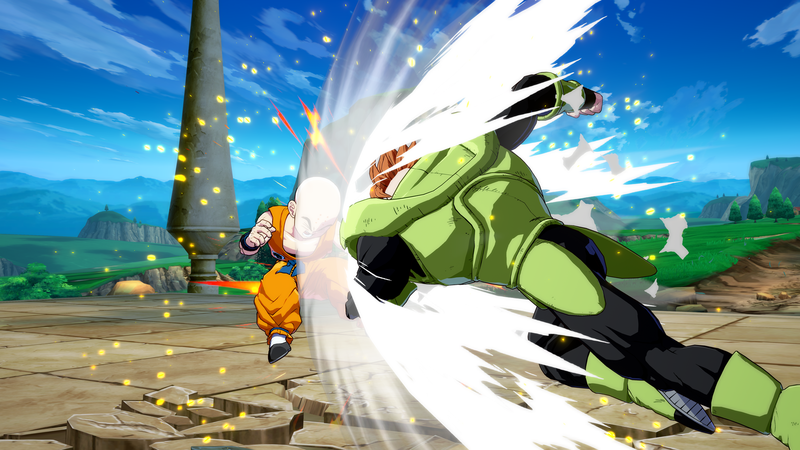 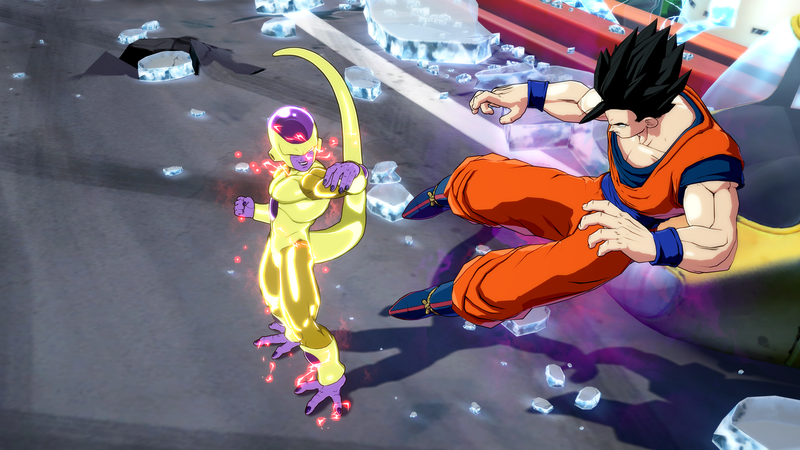 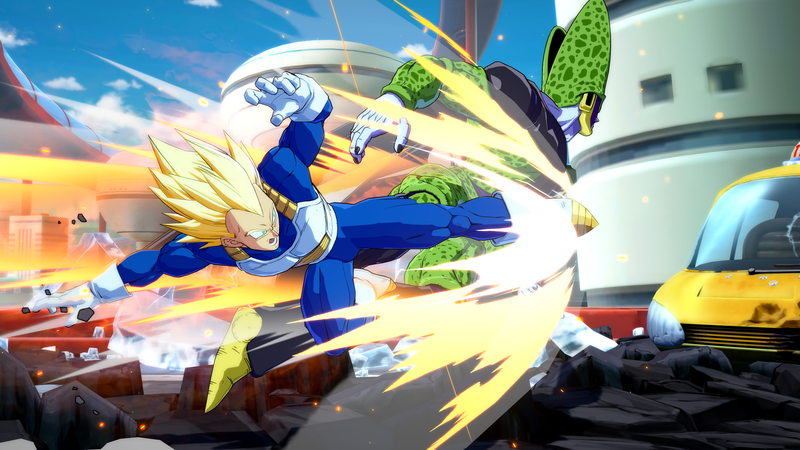 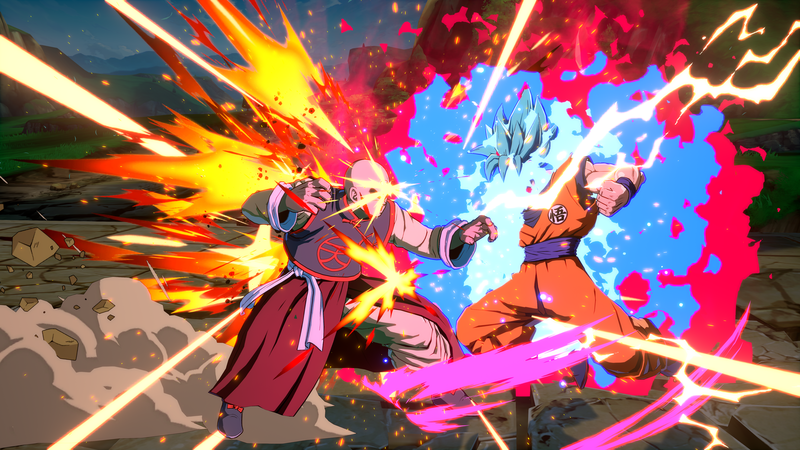 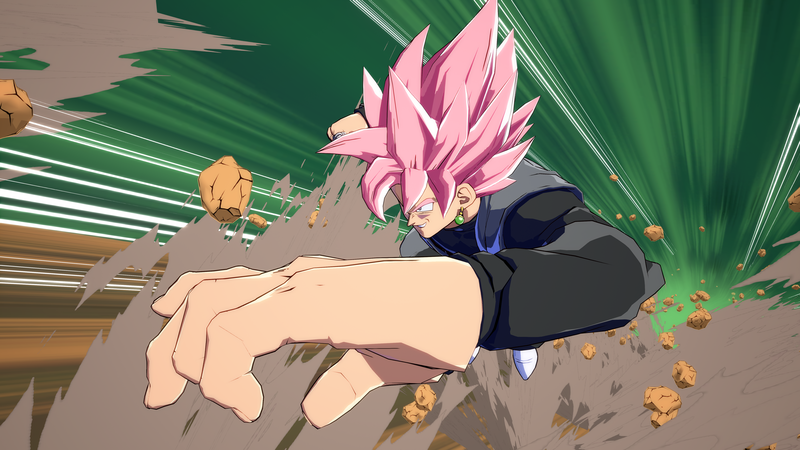 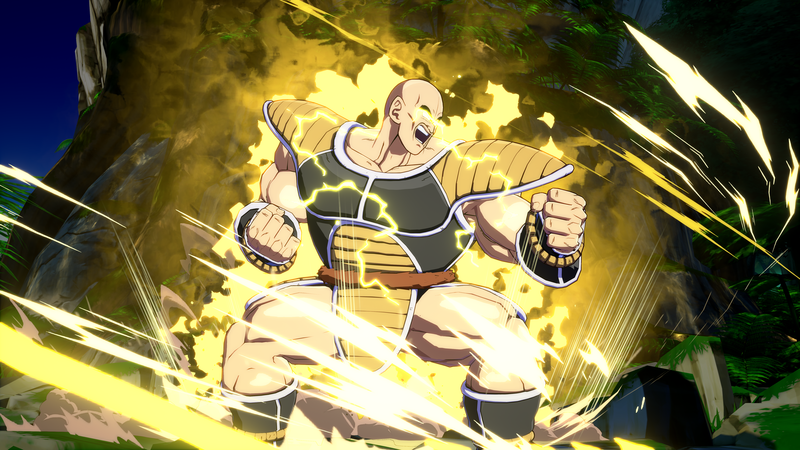 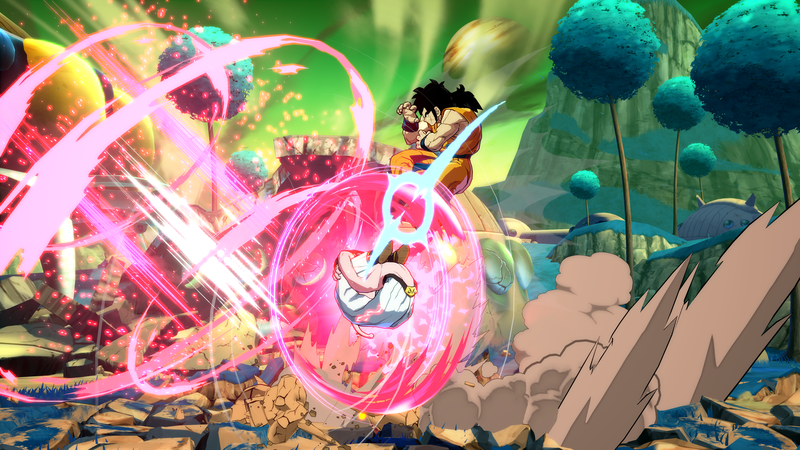 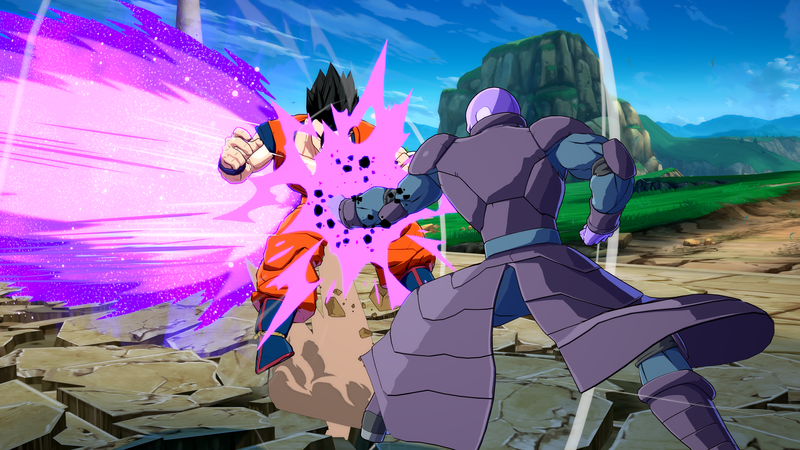 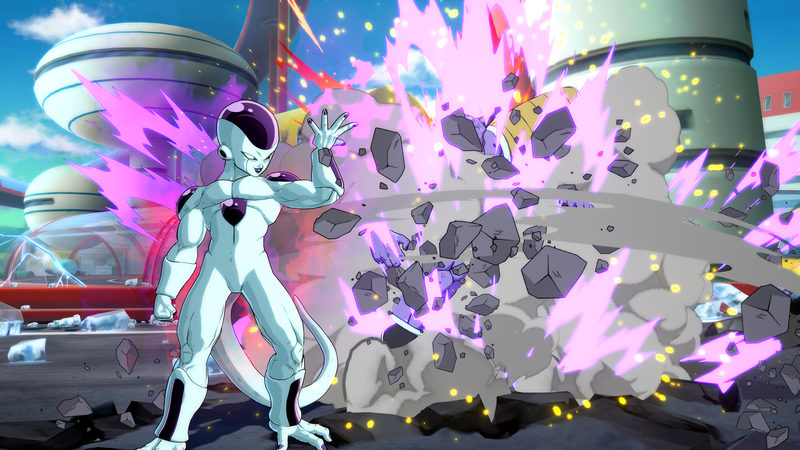 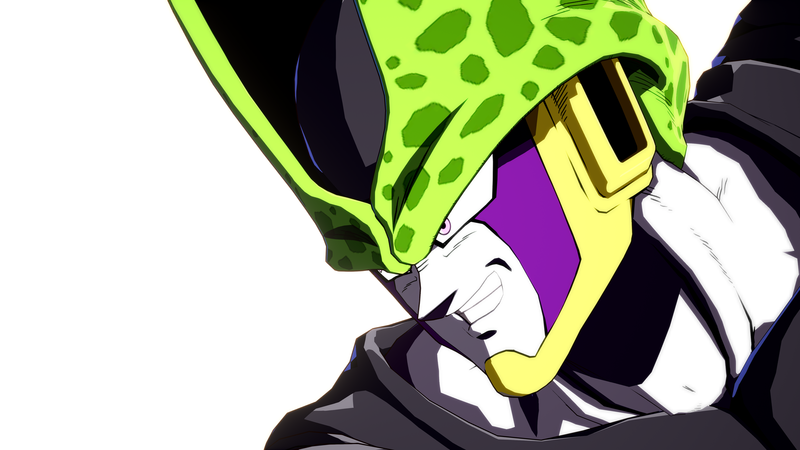 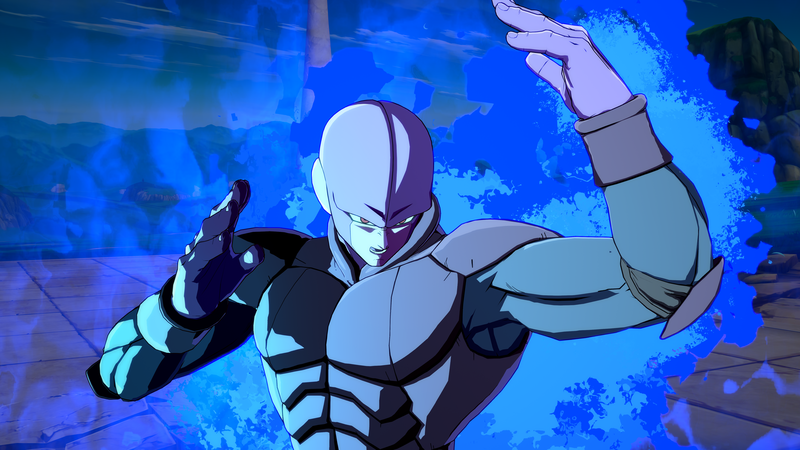 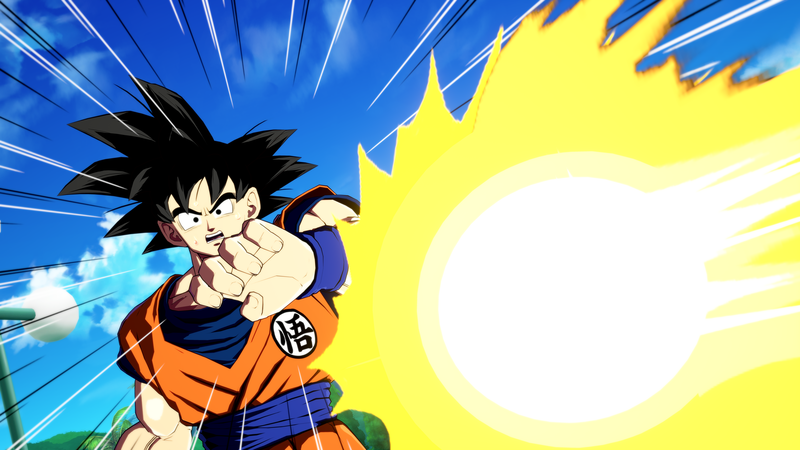 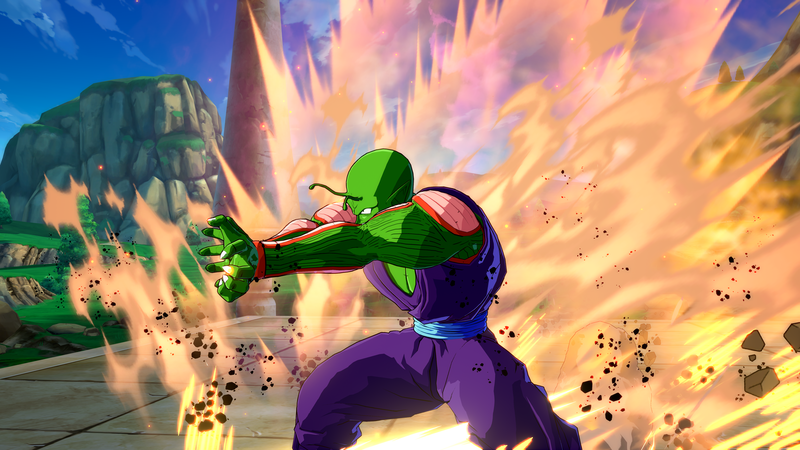 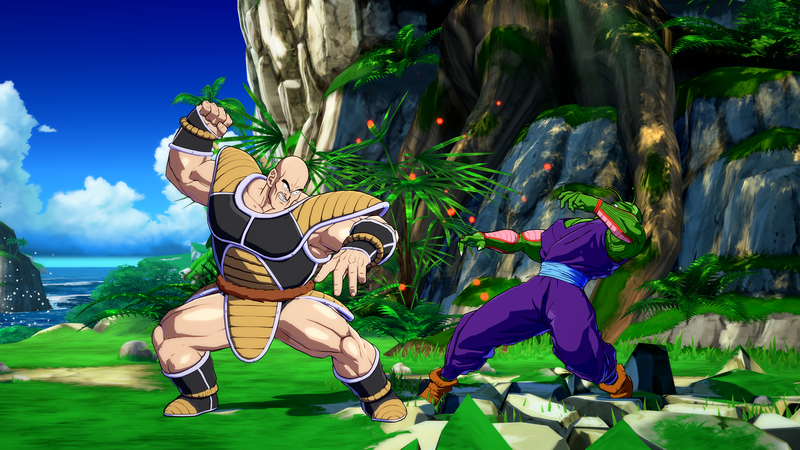 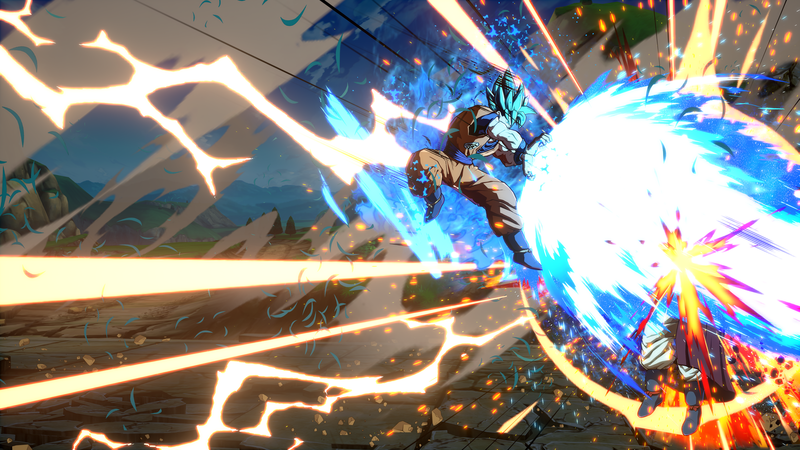 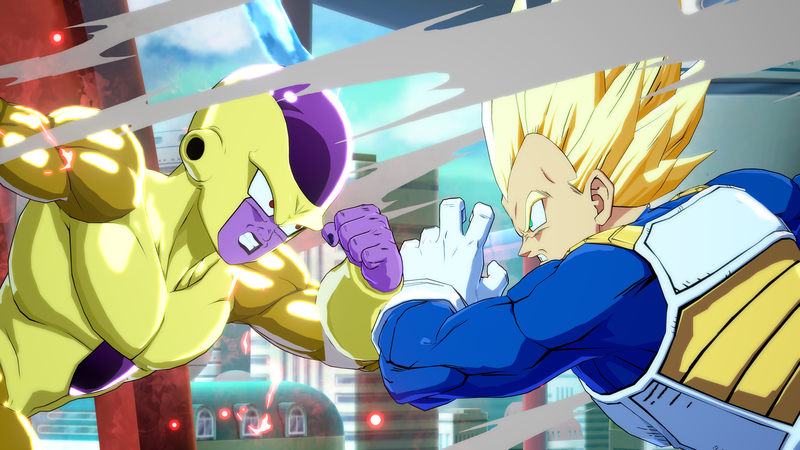 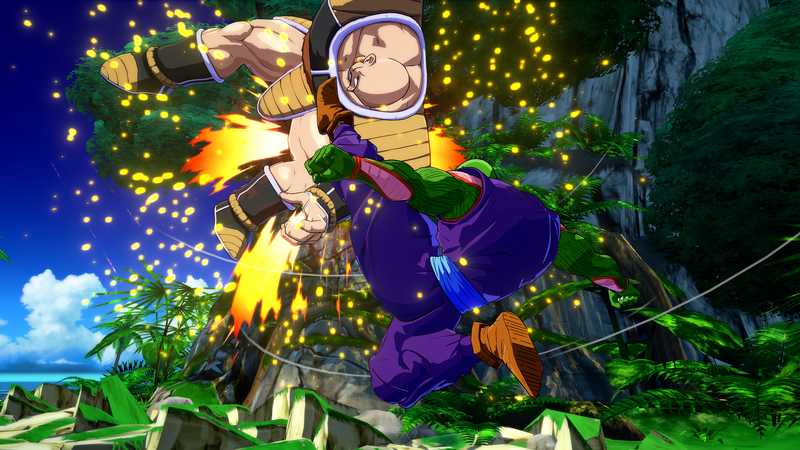 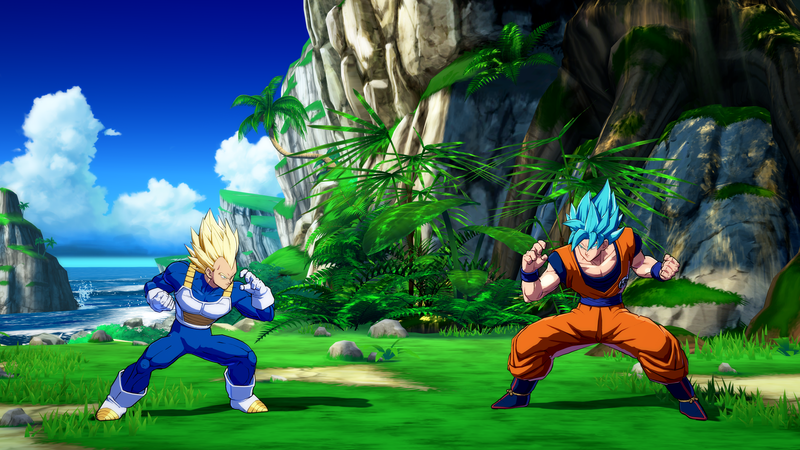 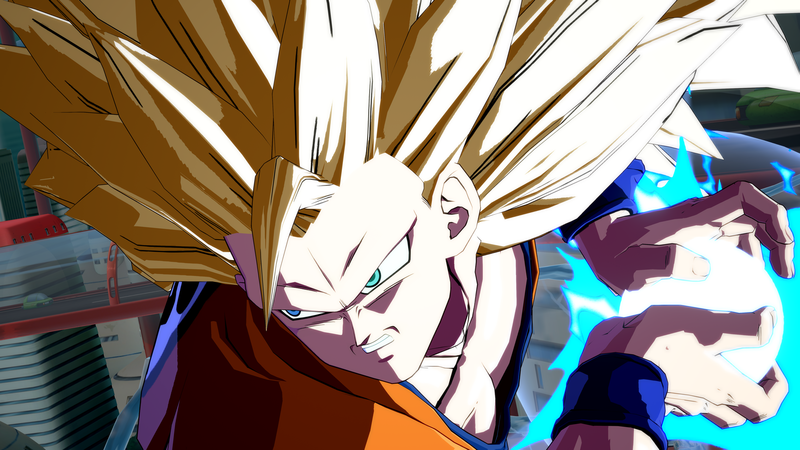 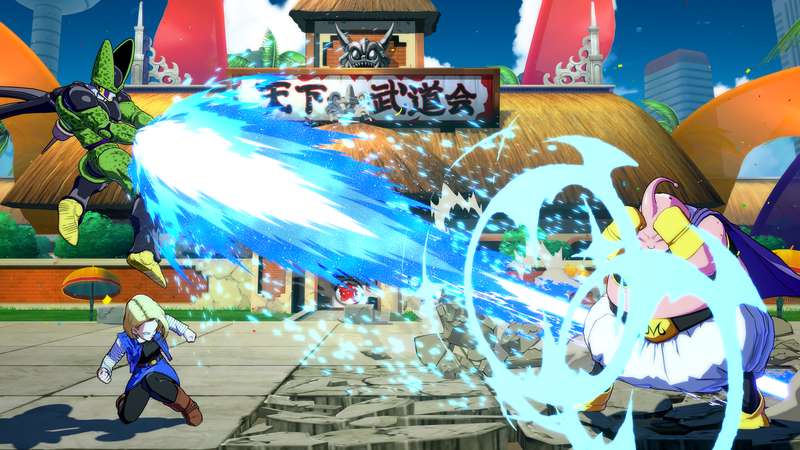 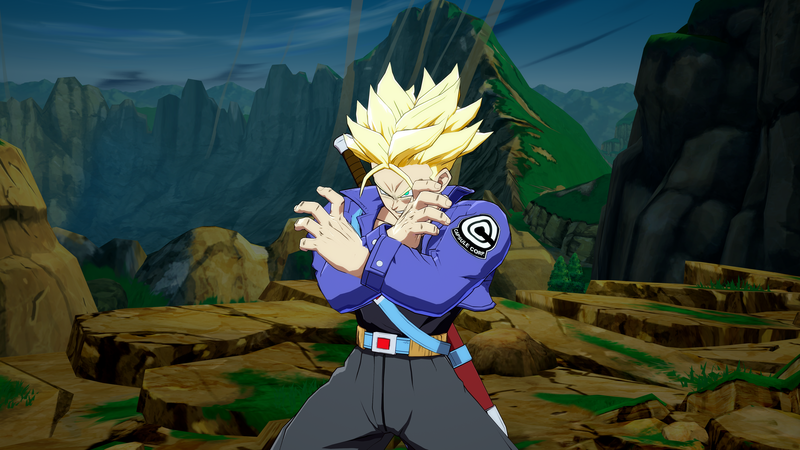 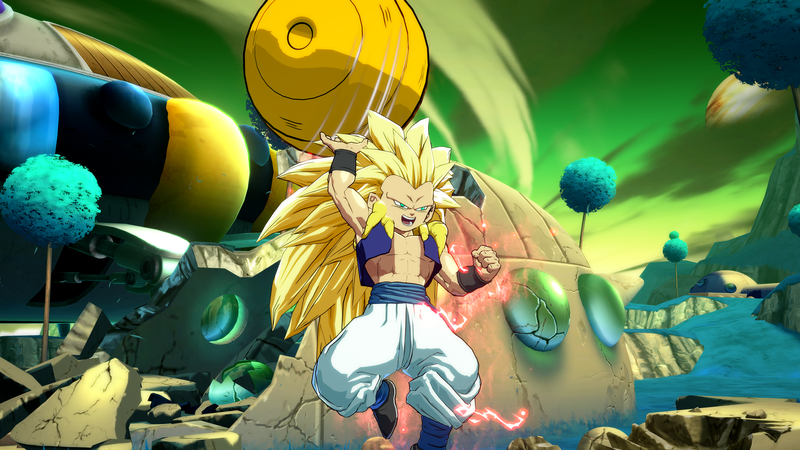 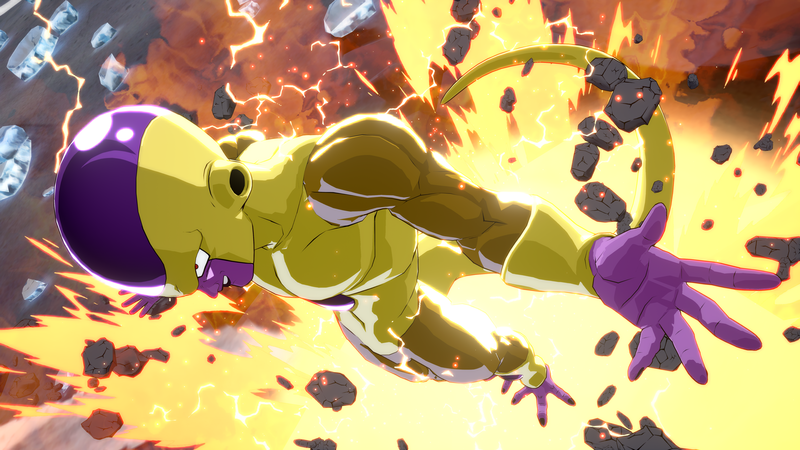 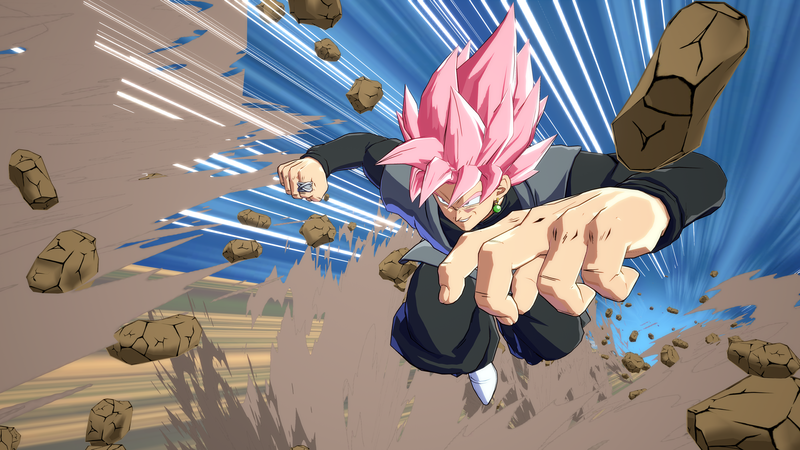 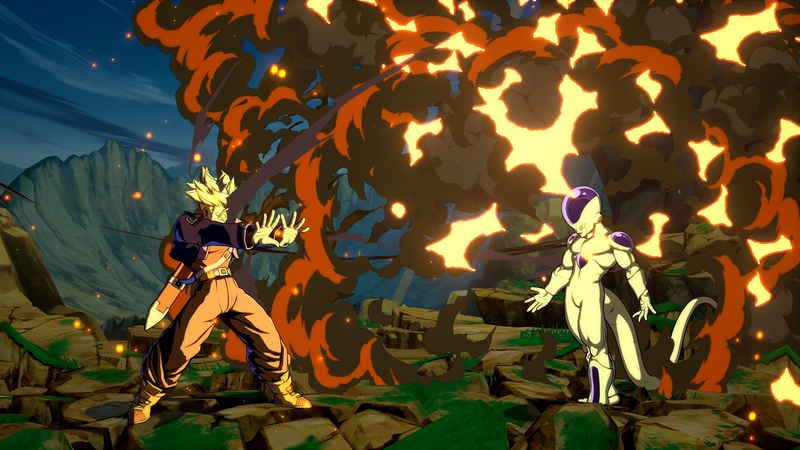 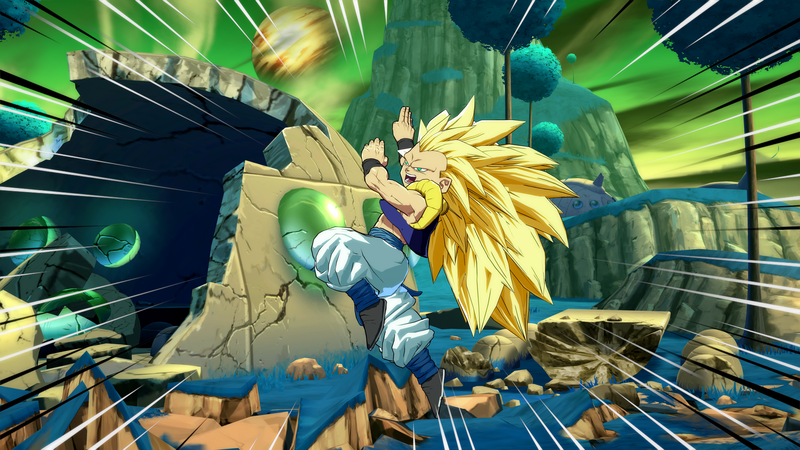 Dragon Ball FighterZ is a fantastic fighting game, and its combination of good punching and sharp looks have taken the fighting community by storm. 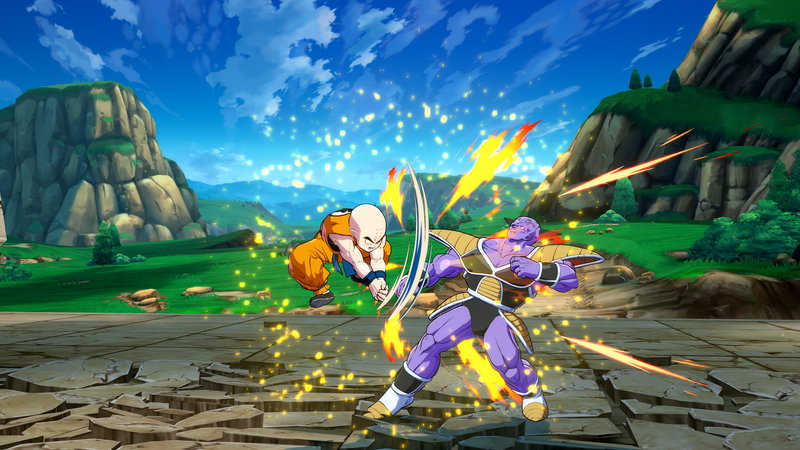 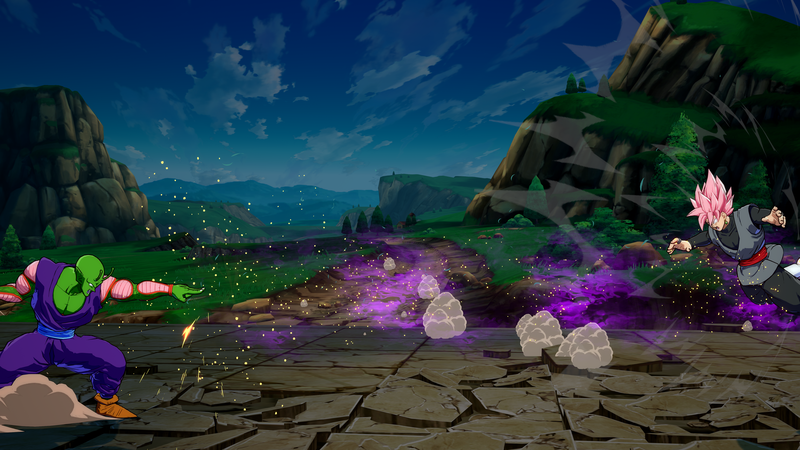 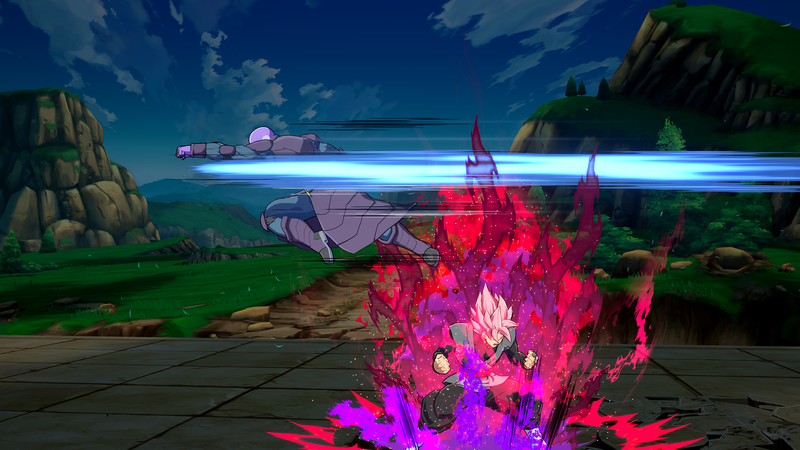 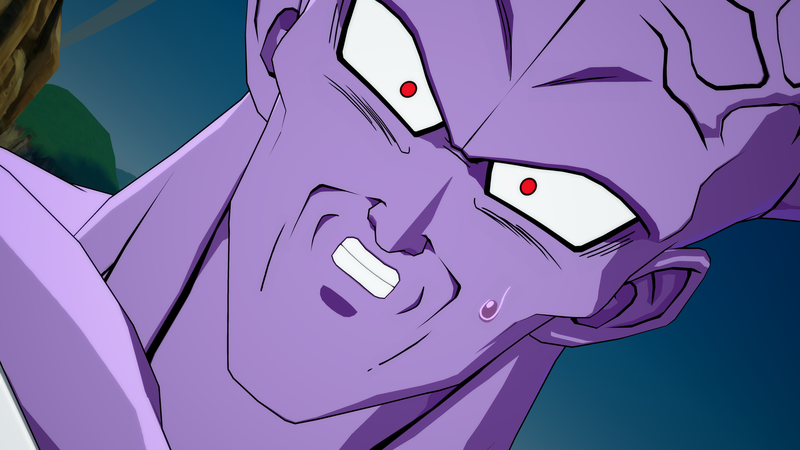 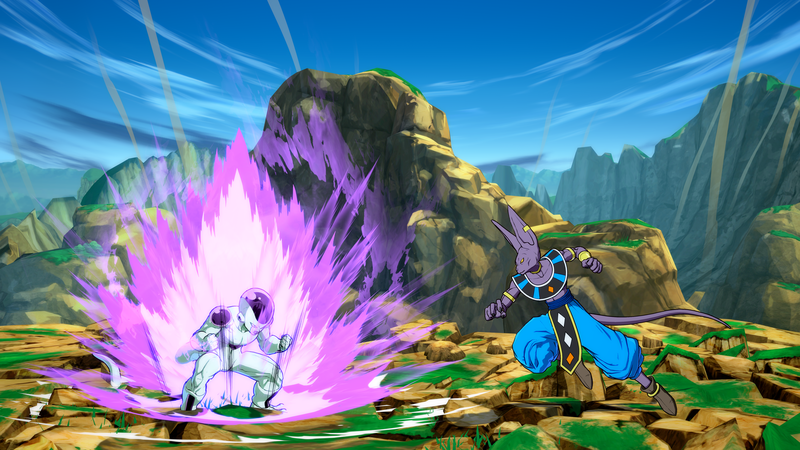 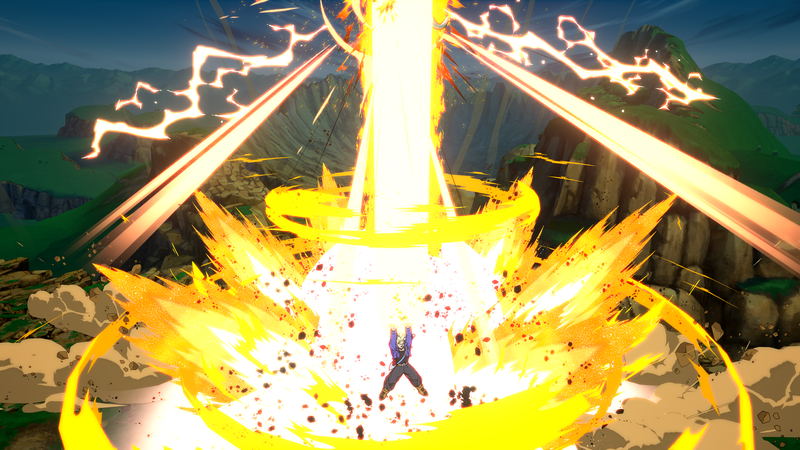 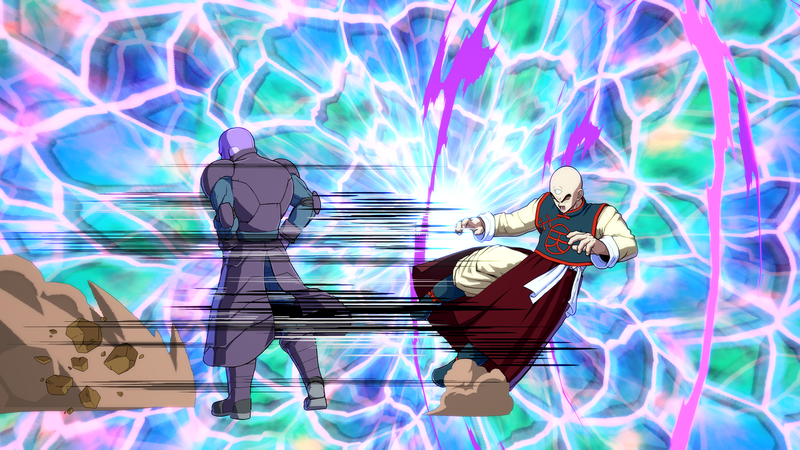 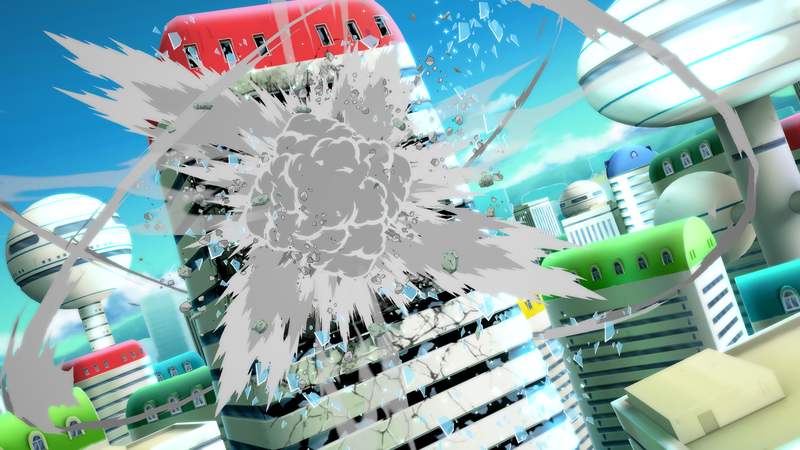 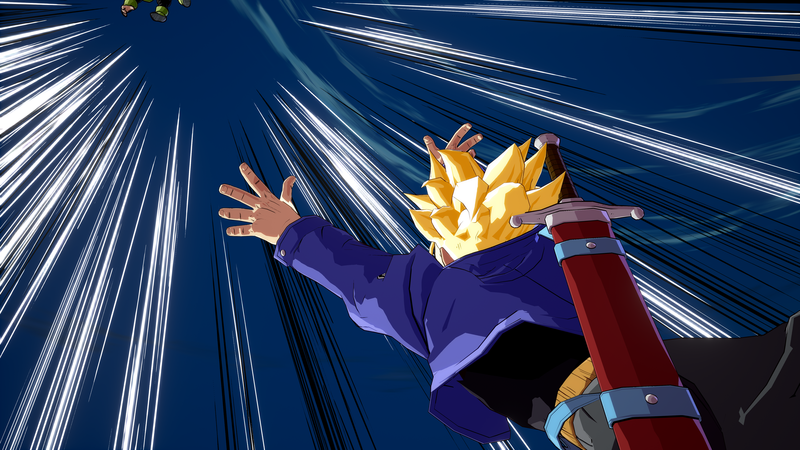 Meanwhile, we're psyched it's on PC because it lets us do stuff like this—thanks to Nvidia's DSR downsampling and the training mode's HUD options, I cranked DBFZ up to a cool 5K resolution and got rid of all the on-screen clutter. 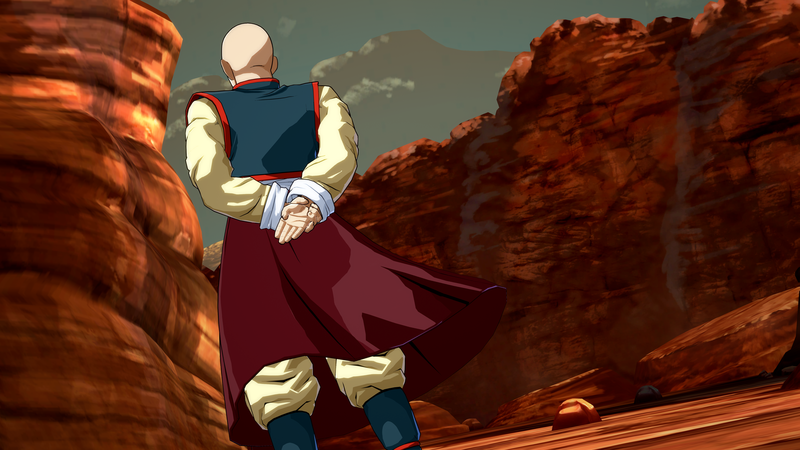 That left me with a clean, gorgeous image to screenshot to my heart's content. 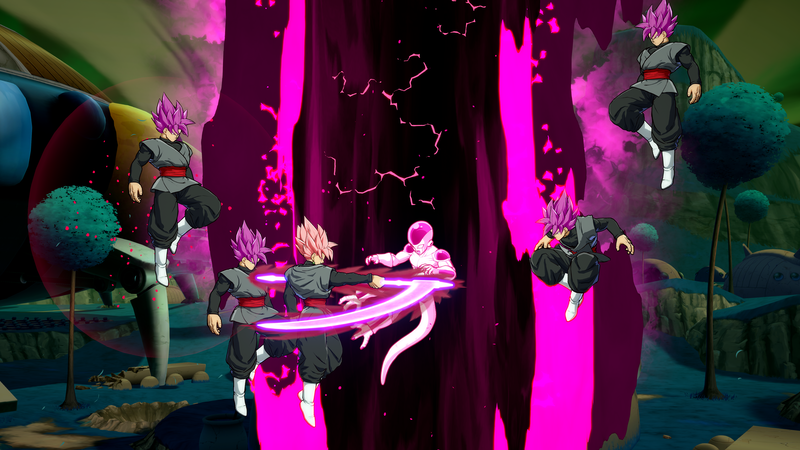 Here's a collection of my best shots. 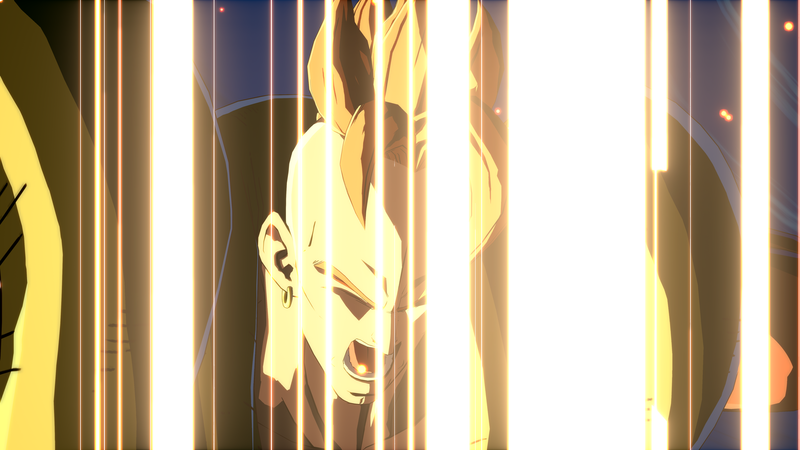 Click the link below each one to view or download the full 5K image.